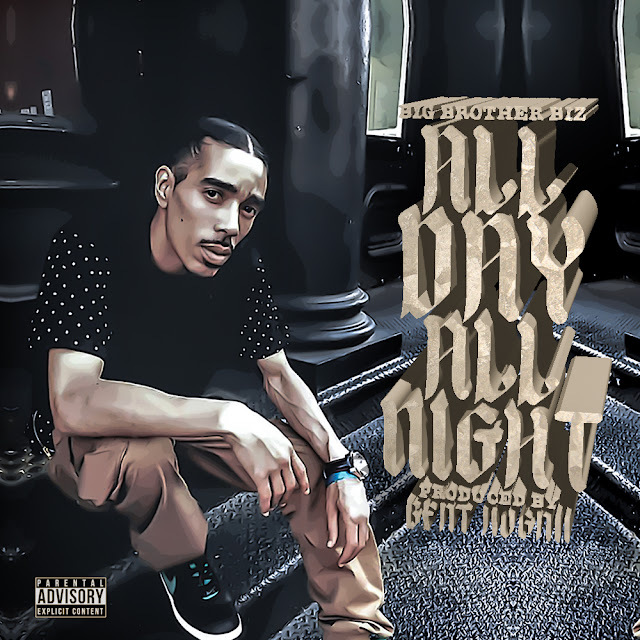 MicrophoneBully's own Big Brother Biz delivers another soulful classic, This one is titled "All Day All Night" and is produced By Beat Hogan Music. With everything going on in this world Big Brother Biz has let us know he just wants us all to stay focused on the love and the music. Keep it positive world and enjoy the new music.